See our Vanilla Voice page for all our VoIP services. 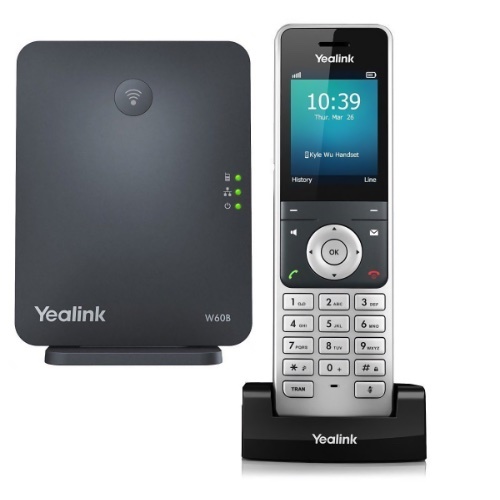 The W60P is the newest combination of the new and improved Yealink W60B base with the W56H handset in one package for the same price. It boasts a 2.4" color screen with intuitive user interface. It also has a quick charging feature with a battery life of up to 30-hours talk time & up to 400-hour standby time.